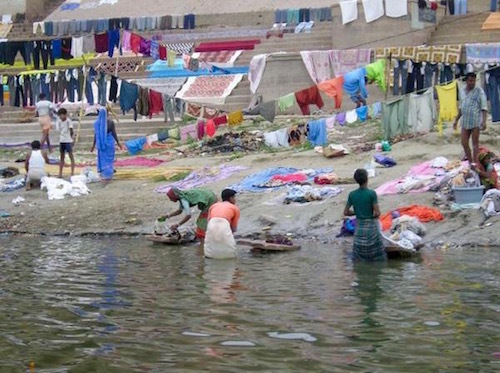 As far back as the Exodus c.1500-1450 BC, people always “washed their garments.” The most simple way for most ancient people, and some modern people, to have clean clothes was to wash their cloths in a river or if there was no river, to wash them in water. 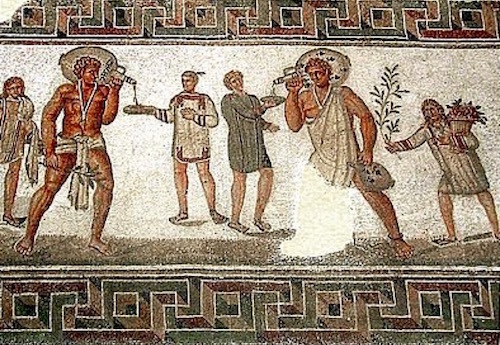 2nd century AD mosaic from Dougga, Tunisia: 2 strapping slaves in the middle are carrying amphoras of wine and pouring wine for their masters; the slave boy on the right carries a bough and basket of flowers to decorate his master’s home and the boy on the left is carrying towels for his master’s bath. 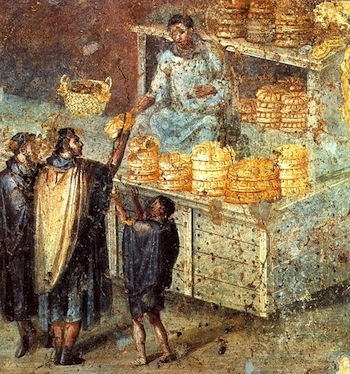 “Thais smells worse than the old urine-jar of a greedy fuller, just now broken in the middle of the street….or an amphora (jar) contaminated with putrid fish-paste.” Epigrams 6.93 Martial tells us how the fullers had a urine jar in front of their establishments for men to relieve themselves and how fowl that jar smelled. 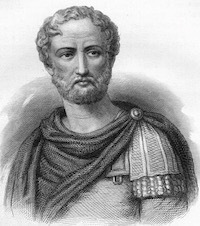 Pliny the Elder—23 AD – August, 79 AD. He died in the eruption of Mt. Vesuvius. 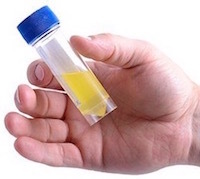 What did the ancients, and especially the fullers, know about urine that has been lost to us? Urea in urine breaks down into ammonia, one of the most potent cleaning agents still on the market. Our household cleaners, however, usually contain only 5-10% ammonia. Our Dry Cleaners now use the toxic chemical solvent tetrachloroethylene, PERC. Interestingly, as late as March 3, 1821, thousands of years after the Romans, Thomas L. Jennings was the first African-American granted a US patent for his cleaning process called, “dry scouring,” the forerunner to modern dry cleaning. 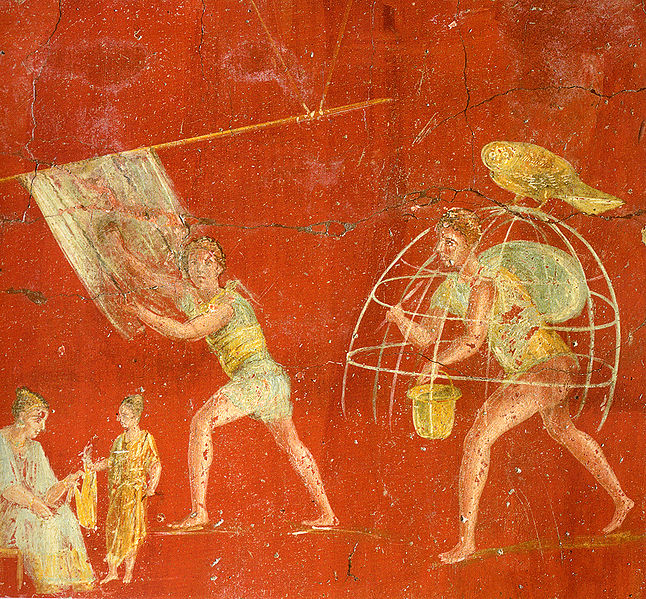 From ancient wall paintings, we can see how the fullers cleaned their wool, linen and cotton garments. First they had a vat or large tubs filled with urine. 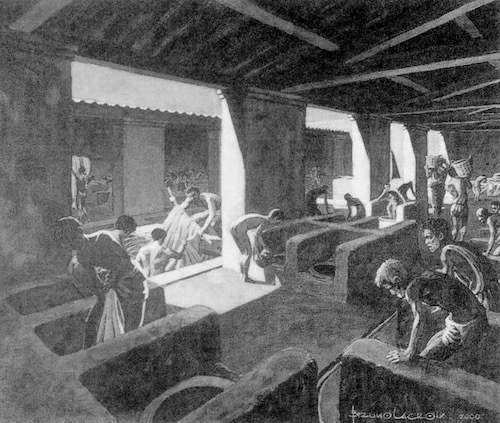 Then the slaves put the cloths in the tubs and stomped them down over and over with their feet until the cloth was clean. 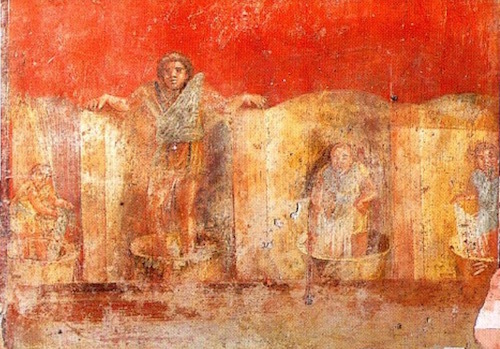 The man on the left in the painting above is removing a garment from the urine bath. 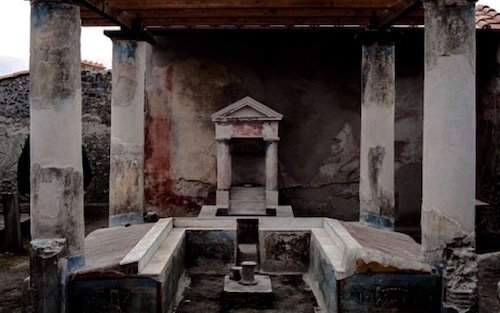 The Fullonica di Stephan’s (below) is one of six newly restored buildings in Pompeii open to the public. Stephen’s Fullery (Laundry/Dry Cleaners) had large tubs filled with urine, collected from the public toilets or from basins outside the Cleaners where men could relieve themselves. 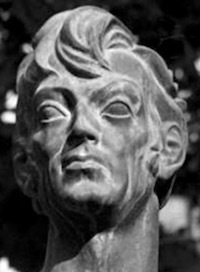 In addition to urine as a cleaner, the ancient fullers discovered that a type of clay called “Fuller’s Earth” was very potent in removing olive oil, stains and dirt from clothing. Fuller’s Earth, also, increased the whiteness of the cloth before or after its urine bath. It is still used today in the cosmetic industry, in paints and in absorbents for oil, grease, waste, etc. The United States is the largest producer of Fuller’s Earth. Emperor Vespasian (ruled 69-79 AD) inherited a Rome that was going broke. He brought into the Treasury much-needed taxes. One novel, who-would-have-ever-imagined, tax was to charge people to use the public toilets. 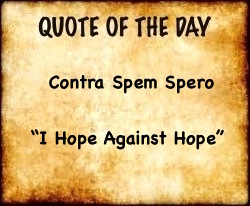 Vespasian then collected the urine and sold it to the dry cleaners who needed urine for their businesses. 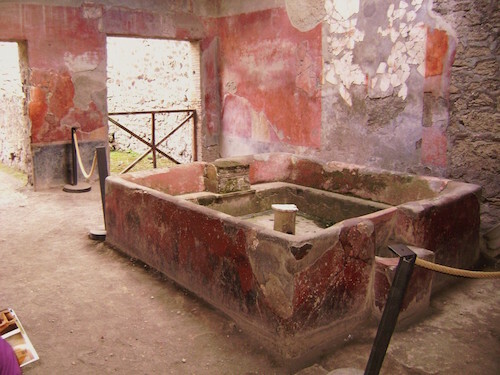 Interestingly enough, the public toilets of Rome are to this day called vespasiani after their “I’ll tax any and every thing, even urine” Emperor. Bottom left: seated owner instructing a young slave; young man,looking at us, carding the wool of a garment to make it look new again after washing; young man in cage with bird on top carrying more urine for the cleaning process. Cage perhaps for drying clothes. Notice the artist has made the young men in a “hurried” position—have to work fast and hard says the wise old owl atop the cage. 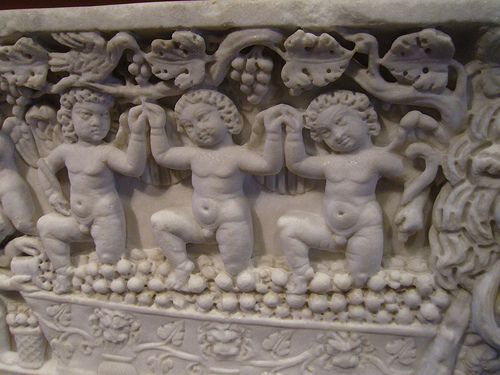 When one sees ancient reliefs of people/young children making wine by stomping their feet in vats filled with grapes, it reminds one of the fullers stomping cloths in vats of urine. “Hey, Marcus, what’s the difference between a fuller and a vintner? Gosh, Julius, I don’t know.